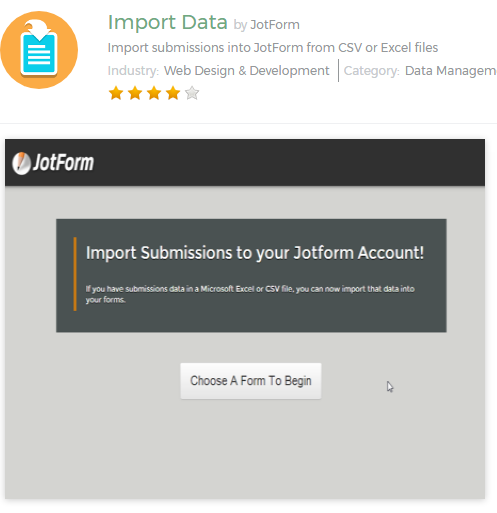 You can import the existing data from your Excel file into JotForm using the Import Data app. But unfortunately you cannot convert an Excel form into JotForm form. You will need to re-create the form instead using the Form Builder.